You are viewing the malinda lo tag archive. Today you can see our first three Quick Picks 2019 (#QP2019) nominees. Next week is Teen Read Week and around the nation, libraries will be creating programs, book displays, and lists of reading recommendations surrounding the 2015 theme: “Getting Away @ Your Library.” When I realized that I was scheduled to post this month’s edition of ‘Is This Just Fantasy?’ just before Teen Read Week’s kick off, I found myself wishing to reflect on the many connections between this year’s theme and fantasy fiction. 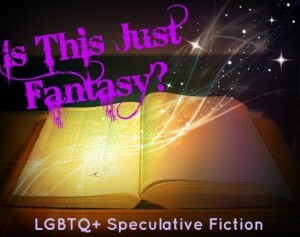 Today’s post is co-written by myself and Kenzie Moore. Kenzie is a student in her final semester of Syracuse University iSchool’s MLIS program, where she’s been focusing on teen services in between watching episodes of Teen Wolf and going to One Direction concerts. You can connect with her on Twitter. It feels like every day we meet new tweens who are reading above their grade level and seeking recommendations. 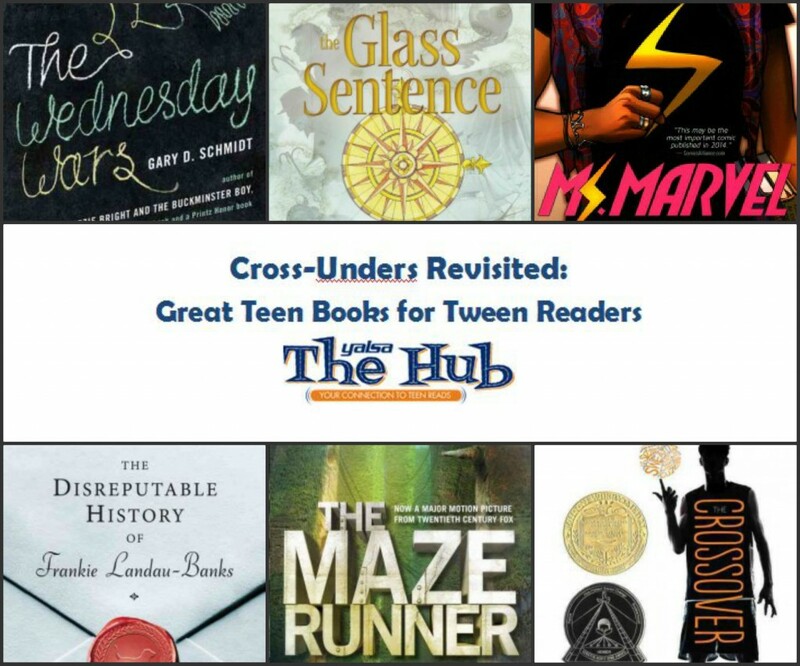 Cross-unders, or teen books with tween appeal, were well-covered in this 2013 Hub post from Erin Bush and Diane Colson. 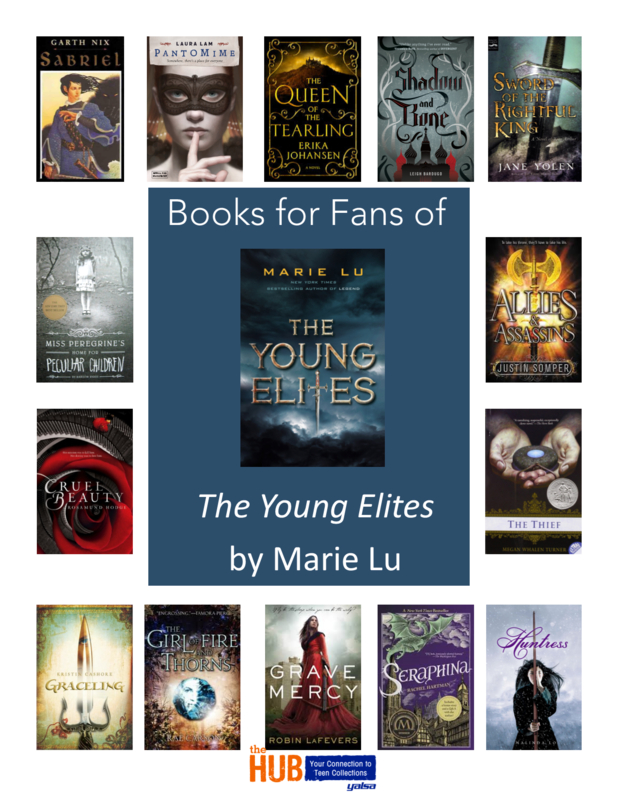 The YALSA Blog chimed in with reasons why these books are an important part of a teen collection serving reluctant and ELL teen readers as well as advanced tweens and younger teens. Knowing how frequently we search for titles to fit these diverse needs, Kenzie and I offer some additional cross-under suggestions. Feel free to add your own in the comments! Jade Moon is offered the opportunity to join her father in immigrating to the United States. Soon, however, she finds herself trapped on Angel Island with no promise of ever seeing her new country. The only way she can get off the island is to disguise herself as a boy. 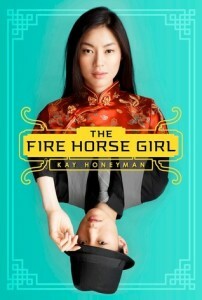 Can this fire horse girl survive the streets of 1920s San Francisco? Frances’s mother dreams of the day that Frances graduates from high school and begins to pursue a career as a doctor. She encourages Frances to work very hard in school and has forbidden any extra-curricular activities. A computer glitch lands Frances in a speech class, though, and there she begins to find her true calling. Erin is the brains behind the popular advice blog Miss Fortune Cookie. When one of her friends writes in for advice, however, Erin must face the real-world consequences of her blog’s advice. Clay was just looking for any job that paid when he walked into Mr. Penumbra’s 24-hour Bookstore, but he soon finds himself wrapped up in mysteries and puzzles and enigmas. Continue reading San Francisco, Here I Come! 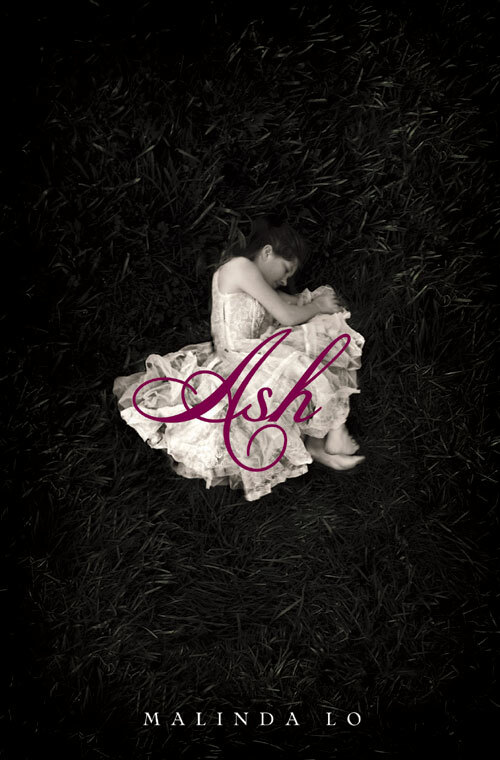 With a new movie of Cinderella coming out, it’s a great time to round up some book adaptations. Ash lost both her mother and her father. 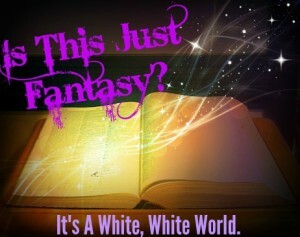 Now she’s stuck in a world with an evil step mother and two wicked step-sisters. She finds solace in the fairy world and with her new friendship with the King’s Huntress. Can she find happiness on her own terms? Cendrillon’s mother dies in childbirth. The death of her mother forces her father to abandon her, leaving her to the care of the housekeeper. Her father remarries and sends his wife and two daughters back to the cottage, without telling her about his daughter. Everything changes once the truth comes out. 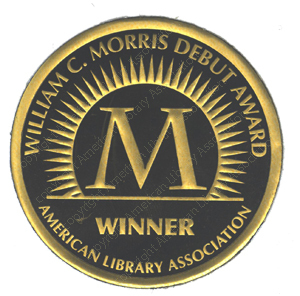 Have you ever wondered what YALSA’s Morris Award winning authors have been up to today since they were recognized for their first novels? Well then, this post is the one for you.